When John Crowe came to Florida State in the fall of 1965, he came as a football, baseball, basketball and track star. He also came as the top student from his high school class. During his years with Florida State, he further developed his outstanding athletic and academic abilities, leading the secondary and leading the way in the classroom. A big play man, Crowe was one of the hardest hitters on the team and was acclaimed the best safety in Florida State history. 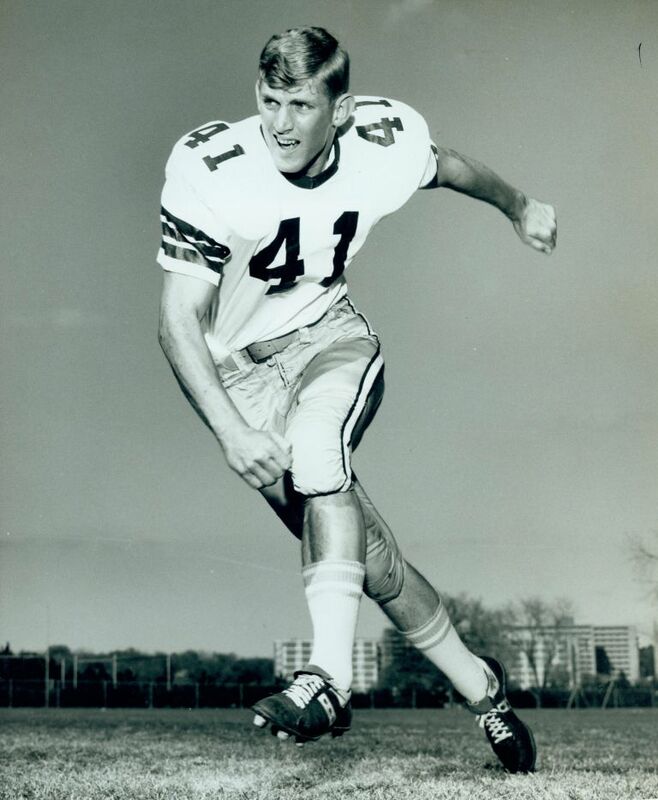 He recovered a fumble in the Texas A&M game as a junior in 1967 to set up the winning touchdown, leading Florida State to its first victory of the season. He finished his senior year with 104 total tackles, an incredible total for a defensive back, and five interceptions.